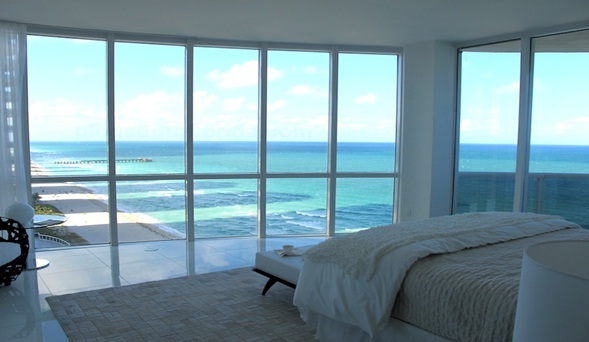 Trump Tower II is easily one of the most popular buildings located in the Sunny Isles area. Quite a few things help to make the tower as popular as it is today. First, it is a beautifully constructed and maintained building full of features and amenities that homebuyers like you want. In addition, it happens to be in one of the best locations in South Florida. When you live at Trump Tower II, you are close to everything that you need including schools, work, shopping, dining, and entertainment. You are even just a couple of steps from the beach when you live there! If you want to buy, your first step is to get in touch with a qualified real estate agent familiar with the tower and the area. Talk with the agent about your budget, and he or she can let you know which of the units at Trump Tower II will be most suitable for you. When you live at the tower, you will love the security and sense of community it offers. You will also be able to enjoy the fitness center, the spa, the business center, and much more. Contact us today to learn more about buying at the tower.